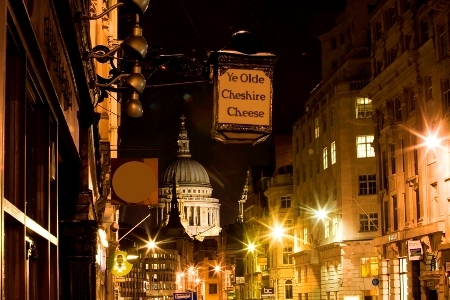 The Charles Dickens Victorian Christmas Extravaganza Tour! Add your friend's details to the box below and a new account will be created for them with a free ticket to The Charles Dickens Victorian Christmas Extravaganza Tour!. Be transported back in time to experience Victorian London. Discover the history of Christmas as seen through some of the objects we've come to know so well and some of Charles Dickens' best-known characters. Our guide, Rob, will be dressed up as one of them and will conduct us through this enchanted City. We'll see where the first Christmas cracker was made and where the first Christmas cards were designed. We'll see where Scrooge and Bob Cratchit worked in a Counting House. This short story will definitely have a happy ending in a local hostelry!